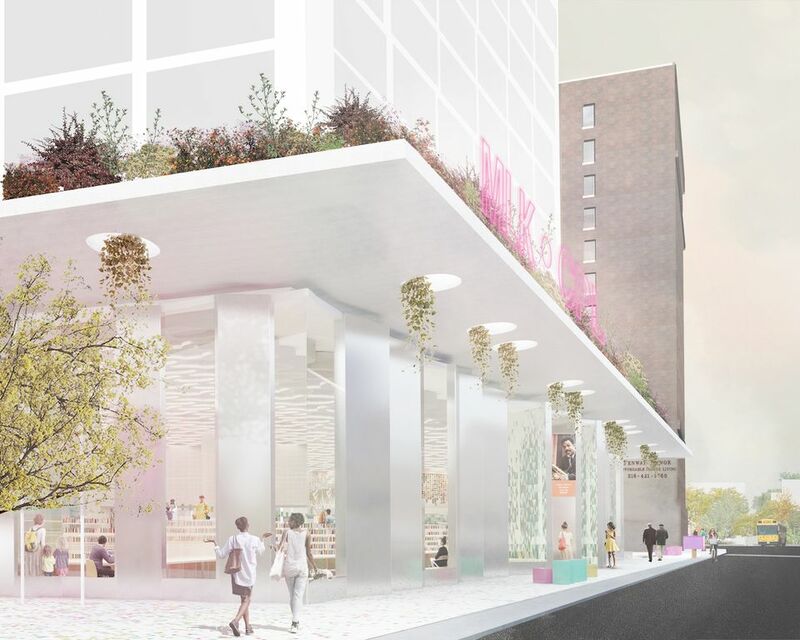 The Cleveland Public Library Board of Trustees has announced SO-IL of Brooklyn, New York, and JKurtz Architects of Cleveland as the winning team in the design competition for the Library’s new Martin Luther King, Jr. Branch. During a special board meeting on June 15, the Board officially accepted the selection committee’s recommendations to name SO-IL + JKurtz the most qualified team. 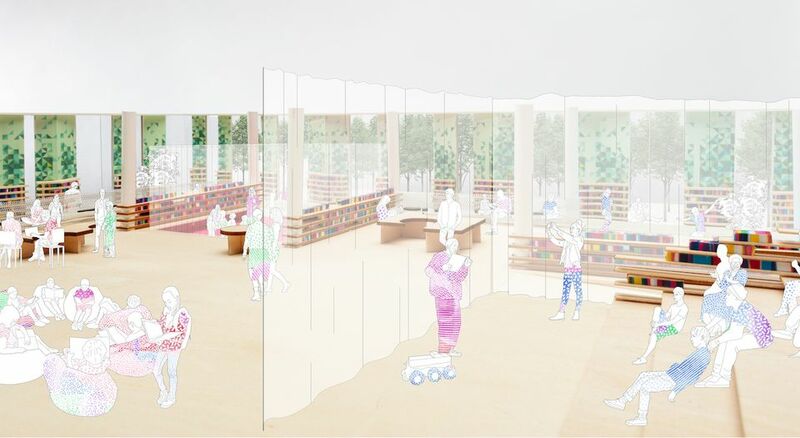 The Library is now prepared to enter into negotiations with the architects for this project. 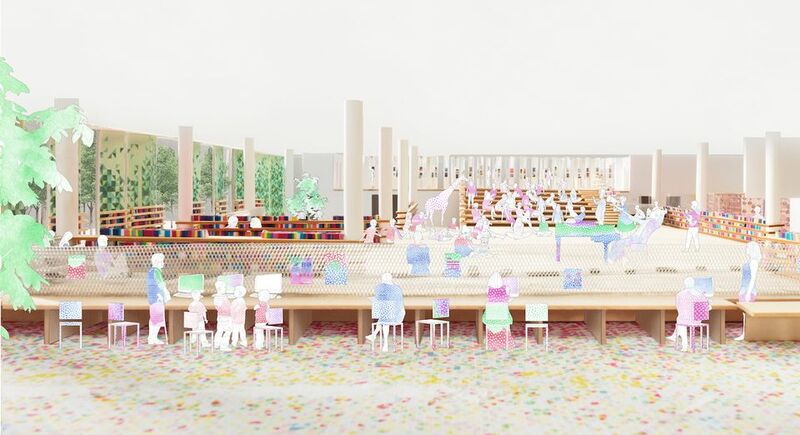 SO-IL + JKurtz presented a design concept for the library branch that surrounds Dr. King’s “table of brotherhood” from his famous 1963 “I Have a Dream” speech. Per the architects’ vision, this expansive table would serve as a multi-use space with both practical and symbolic applications. SO-IL + JKurtz also proposed additional innovative elements in their design for the branch, including a staircase leading to an elevated space (which will display the Anisfield-Wolf collection) evoking the metaphorical mountaintop in Dr. King’s speech “I’ve Been to the Mountaintop“; an interactive podium called the Freedom Map; a Living Wall that projects movable words; a Virtual Garden; and more. The international design competition, which was funded by a $93,000 grant from the Cleveland Foundation, yielded dozens of entries from around the world. In addition to SO-IL + JKurtz, the finalist teams included MASS Design Group & LDA Architects and Bialosky Cleveland & Vines Architecture. 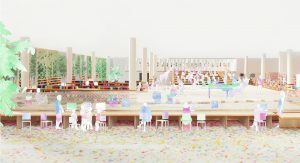 The Cleveland Public Library Board of Trustees praised all three design concepts and stressed that each plan offered a unique perspective on honoring Dr. King’s life and legacy. The new Martin Luther King, Jr. Branch will be constructed on Euclid Avenue in the University Circle neighborhood. The current Martin Luther King, Jr. Branch, located at 1962 Stokes Boulevard, will remain open until the new branch is complete.